One of the most important elements when threading pipe, manually or with a machine, is the use of high-performance threading oil. High-performance threading oil is critical to producing straight and sharp threads when threading pipe. 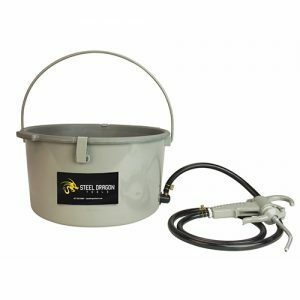 High-quality, professional-grade pipe threading oil from Steel Dragon Tools will facilitate perfect pipe threads every time. 1. LUBRICITY. The oil must have high lubricity to minimize load and reduce friction. Threading oil with high lubricity will reduce the friction between the dies and the material being threaded. Threading oil chemically bonds to the threaded surface and transforms into a metal film as dies cut away material. This metal film lowers the coefficient of friction and the load is reduced, resulting in threads that are straight and sharp. 2. HEAT ABSORBPSTION. Threading oil must absorb heat and immediately conduct it away from the threads. Excessive heat at the cutting surface leads to premature wear of the dies, metal chips welded on to the cutting edge of the dies, and torn, disfigured, or wavy threads. 3. ADHESION. Threading oil should cling to the pipe surface even in extreme temperatures. Oil with the proper viscosity will stick to the surface of the pipe during the threading process. This oil will transform into a metal film, reducing friction and absorbing heat as the pipe is threaded. 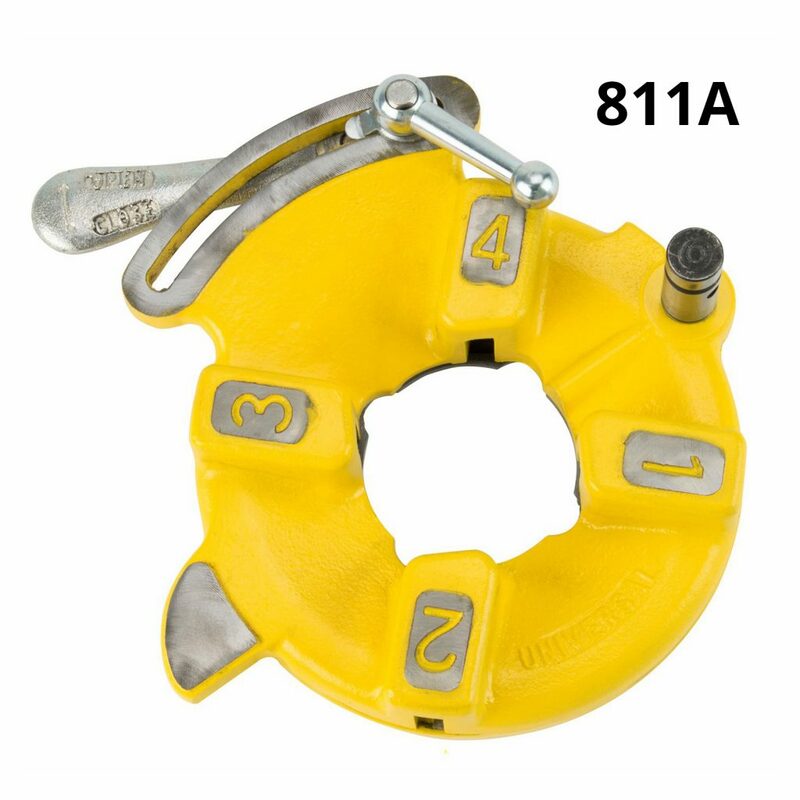 The lowered friction and cooler temperature will result in straight and sharp threads. 4. CONSISTENCY. The viscosity and effectiveness of the oil must remain consistent throughout its operating life. High-quality threading oil will resist oxidation and will not have any volatile c ompounds that can evaporate. The performance of the oil should remain effective throughout its life cycle. With proper care, high-quality threading oil will never need to be changed. Threading oil only needs to be changed if the oil is contaminated with solvents, other oils, dirt, or grit. New oil should be added as needed to maintain the proper level in the oil sump of the pipe threading machine or the oiling bucket. Oil loss while threading pipe is common since the oil will stick to the threaded material. High-performance threading oil from Steel Dragon Tools has high lubricity, and will absorb and dissipate heat immediately. 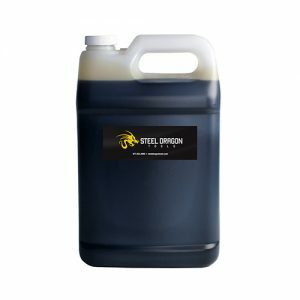 Steel Dragon Tool threading oil easily clings to threading surfaces, and maintains a consistent viscosity throughout its operating life. 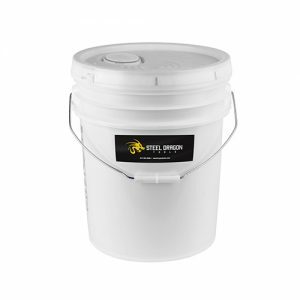 Steel Dragon Tools threading oil does not contain PCBs, heavy metals, chlorine, or other halogens. To purchase the Steel Dragon Tools high-performance threading oil, visit Craig’s Affordable Tools or Toolz Unlimited. 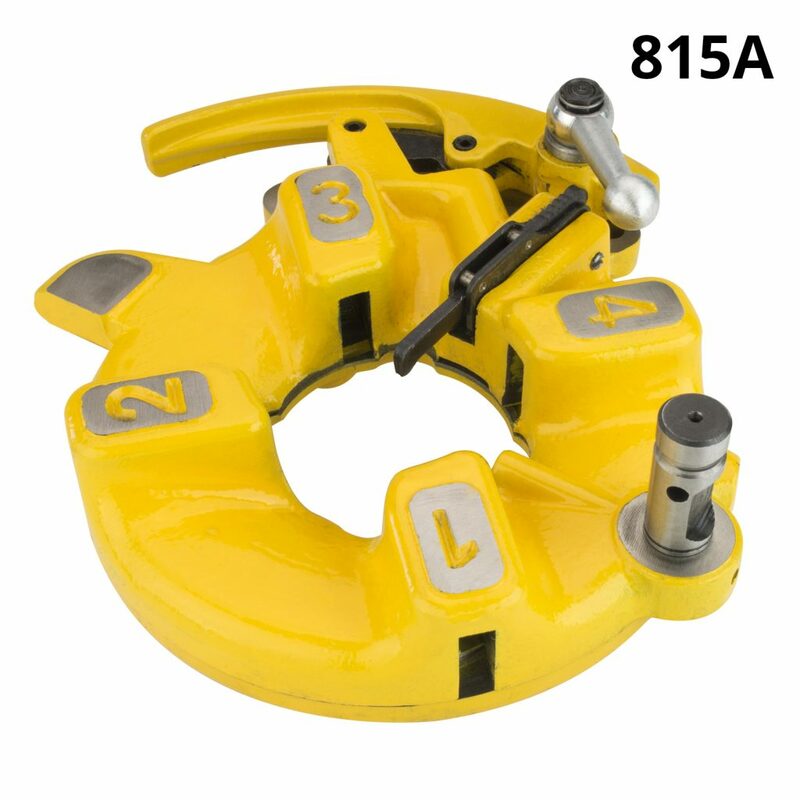 For more information on the Steel Dragon Tools high-performance threading oil call 734-224-7112 or e-mail customerservice@steeldragontools.com.